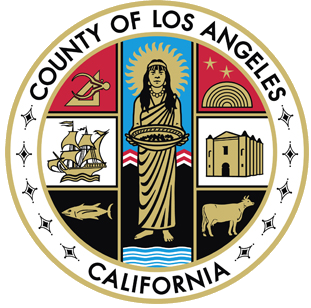 In California, a sport fishing license is required for anyone 16 years of age or older attempting to take fish, mollusks, crustaceans, invertebrates, amphibians, or reptiles in inland or ocean waters (unless fishing from a public pier). Additional validations and report cards are required for certain species and areas. Visit CA Department of Fish and Wildlife’s website at https://www.wildlife.ca.gov/Licensing/Fishing for license fee information and to purchase online. A Marine Protected Area (MPA) is an area of the ocean where consumptive human activities such as fishing are limited or restricted in order to protect or conserve marine life or habitats. Follow the link above and click on the MPA map to see what areas to avoid in Southern California. A fishing license is required when fishing everywhere except for a public pier. 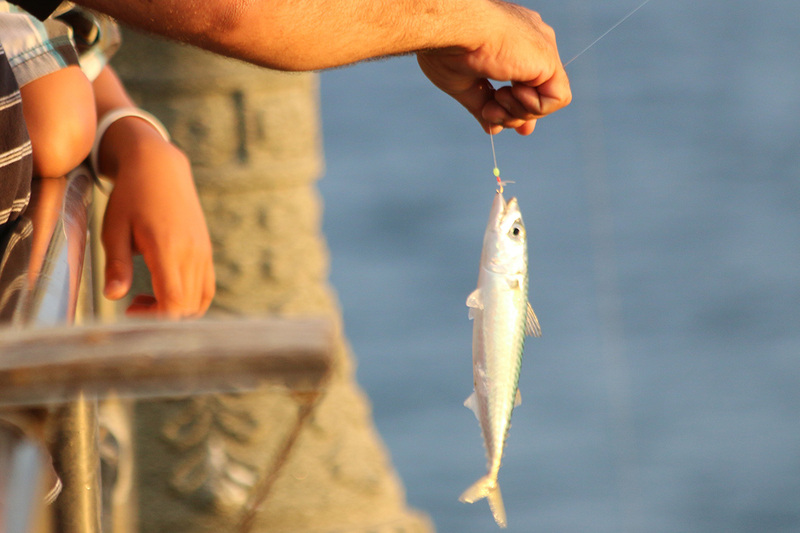 Even if you hooked the fish on the pier and only came down onto the beach to land the fish, you would need a valid license to avoid a potential citation. Purchasing an annual fishing license will make this a non-issue; or you may want to buy a pier net to help you land bigger fish from the pier. In Marina del Rey, licensed fishing is permitted at the north and south jetties.